Below is a list of products and services that I can wholeheartedly recommend to you for your trip. I'm obsessed with having win/win/win relationships where companies, readers, and I all benefit, and these companies fit the bill. I do receive commission on bookings/sales from orders that are placed with some of the companies listed. If you'd like somebody to help you book your trip, I highly recommend the handpicked team of agents at Perfect Story Travel (formerly Prep School Travel) who handle all WDW Prep quote requests. They can help you make decisions, as well as making dining and FastPass+ reservations. The best part? There's no extra cost to you. Having a stroller on Disney World trips comes in handy, and while there are lots of stroller rental options, WDW Prep readers love Magic Strollers for providing high-quality strollers with great service. 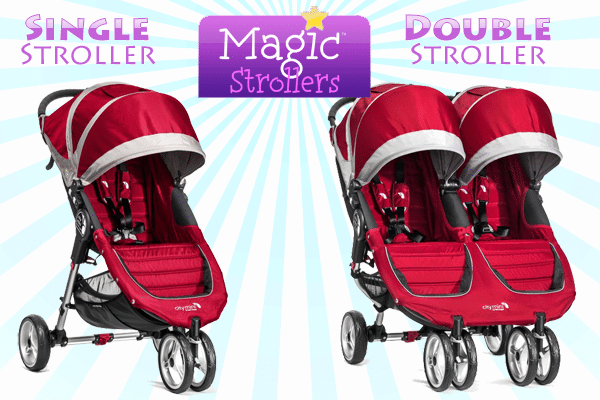 As a bonus, Magic Strollers has been designated a featured provider by Disney World, allowing them to drop off your stroller at your hotel's bell services desk without you needing to be there. 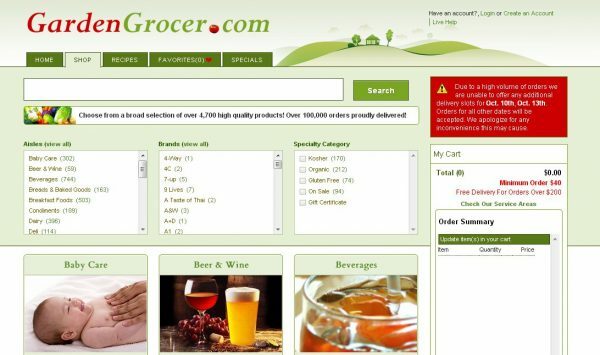 Though there are several ways to get groceries for your trip, my favorite happens to be Garden Grocer who delivers right to Disney World resorts. There's a $40 minimum order, and if you order ahead of time, you even get discounts on your purchase (15 days ahead = 5% discount, 30 days = 7%, and 60 days = 10%). Throughout the site, I have several products I recommend. Many of those come from Amazon and you can find them all here in the WDW Prep Amazon shop. If you're flying to Orlando, you have a few options to get from the airport to your hotel (or between any 2 points in Orlando), but the best experience for the money is a car service company called Orlando Transportation by Mike. You arrange your pickups ahead of time, and a member of his team will greet you at the airport escalators, help with your bags, and take you right to your hotel. 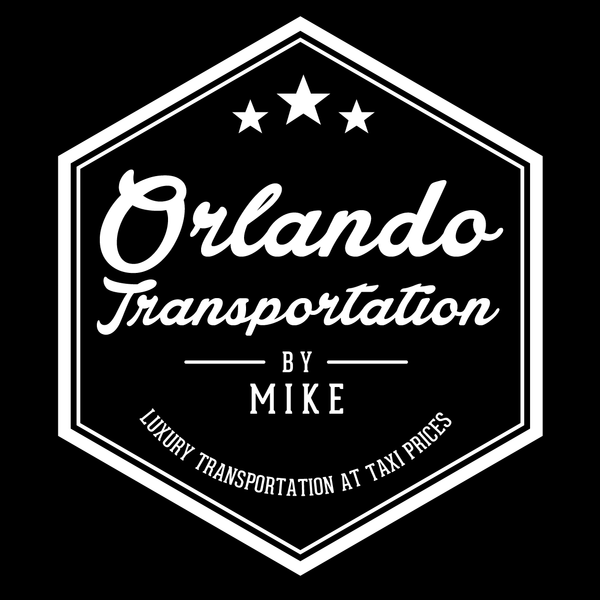 You can also use Orlando Transportation by Mike to get to the port and to other places around Orlando. If you want to purchase elements of your Disney World trip a la carte, buying park tickets from a trusted third-party seller is one great way to save. I don't think there's any company more trusted for Disney World tickets than Undercover Tourist, and WDW Prep is happy to be a partner. 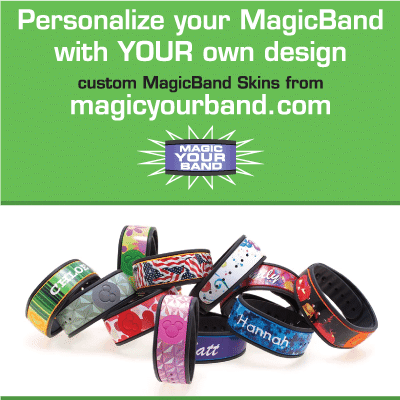 Magic Your Band allows you to choose from one of their pre-designed decals, or you can design your own. Many styles even glow in the dark which is really fun, especially when attending the special parties at night. My top favorite way to save on trips is to rent DVC points to stay at Deluxe resorts for a lot less money. Not sure how that works? Check out my overview. 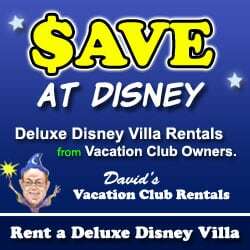 The company I use for renting DVC points is David's Vacation Club Rentals. I love that they're professional, accept credit cards, and you know ahead of time exactly how much you'll be paying.